My food shots are now casually featuring here, on @noshtaipingshan ‘s instagram account. I’m also here aspired to explore Hong Kong eateries through the lens of mine, discover numerous hidden gems in this city. Nosh located at the western part of the Hong Kong island, a quiet corner you can enjoy and spend time on your saturday / sunday afternoon, they called it the POHO area. It is a famous place for sunday brunch within the expat communities. Their scrambled eggs & salmon toasts are something you should not have missed when you’re travelling to Hong Kong. Their pastries are also splendidly made and only available in a limited quotas everyday, gems are rare, you know. The “carachoco”- the moist & rich dark chocolate cake covered with decadent & smooth, perfectly-melts-away-in-your mouths caramel, which the sweetness is just perfectly right on point (I can’t take super sweet food & still find it exquisite), topped with a dose of delightful freshness brought by the mixed berries. totally a scrumptious dream-come-true for all the chocolate / caramel lovers. & It’s the LAM’S all-time-favorites for weekend cozy afternoon tea as well☕️. treat yourself to this indulgent sweetness as the reward of surviving the past week, better served w/ a nice cup of hot coffee. At least that’s my own kind of weekends remedy☕️. 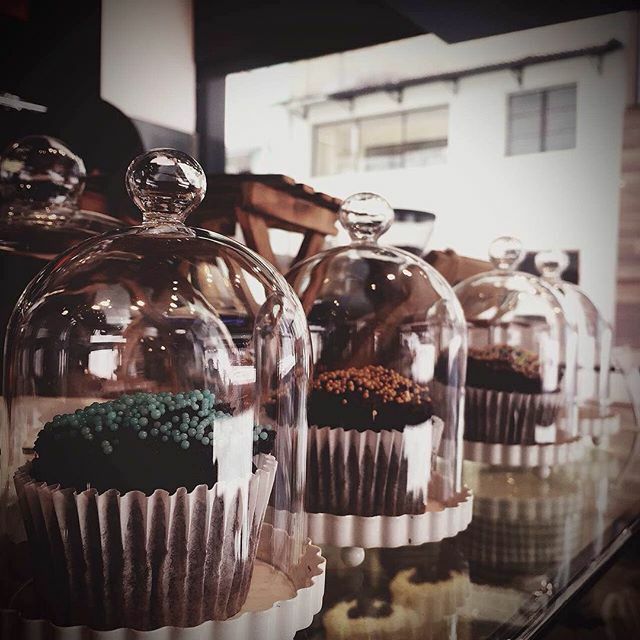 Posted in Eateries, Food, Lifestyle and tagged cakes, dessert, Exploring Hong Kong, Hong Kong Cafes, Hong Kong eats, Nosh, Pastries, Sheung Wan, West Side. Bookmark the permalink.